Home » Book Review » Book Review: Wait, How Do I Write This Email? 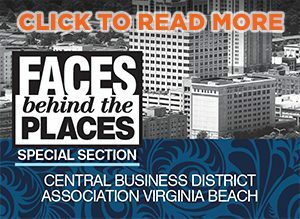 For anyone who has ever stared at a blank email, wondering what to say or how to say it, Coastal Virginia author Danny Rubin offers solutions in his book, Wait, How Do I Write This Email? Game-Changing Templates for Networking and the Job Search. Packed with expert guidance and real-world examples, Rubin provides millennials and seasoned professionals alike with the information they need to put their best foot forward when communicating in the virtual world. 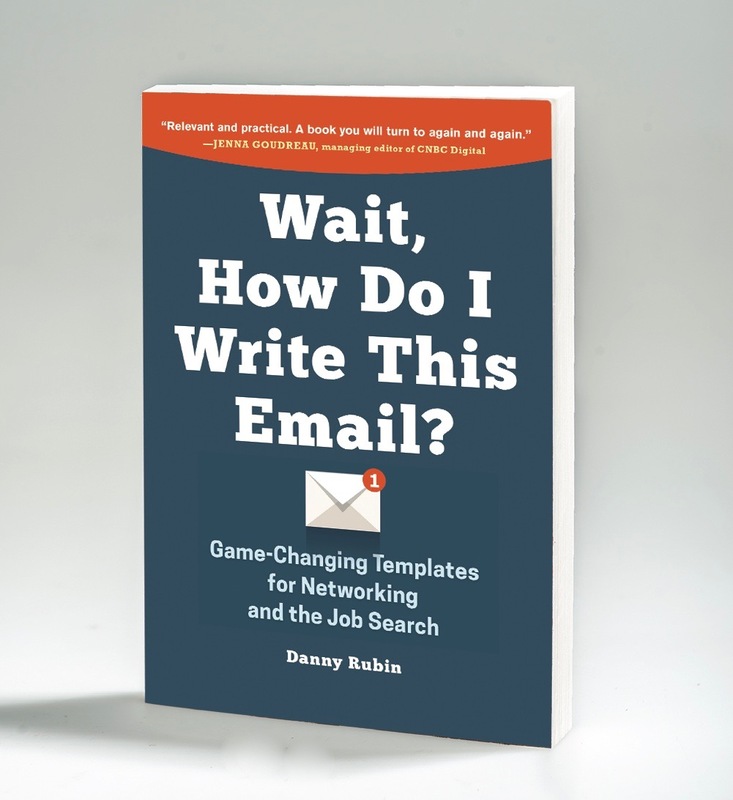 Rubin’s book is a treasure trove of templates to address every possible email situation, from networking to relationship building to inquiring about a job. He shows readers how to cut out filler words to make their messages crisp and clear, as well as how to grab a reader’s attention (and keep it). He points out the words that sap the power from messages and which words to use instead. This book is a valuable resource for those new to the working world, including those who may be intimidated by communicating with their more advanced colleagues. To that end, Rubin provides a handy chart that explains how to properly address everyone in emails without disrespect or awkwardness. But this book isn’t just for new college grads or those entering the workforce for the first time. Seasoned business professionals can also use the book to brush up on their email etiquette. Technology and its accompanying manners have changed rapidly, and even well-versed pros will find something helpful in Rubin’s book. Even though a great deal of our professional communication takes place via email, Rubin doesn’t stop there. In his book he also provides tips for handwritten correspondence, such as thank-you notes, that can set you apart from the crowd. He also instructs readers on how to handle phone calls with confidence, including advice on when you should opt for a phone call instead of an email and how to handle yourself properly during a business call or over-the-phone interview. The emails we send every day are more than just quick communications; they are a valuable tool for moving our careers and our lives forward. Not only does Rubin urge readers to use email to its fullest advantage; he lays the path for helping readers do exactly that. Read more here for 5 Tips for Managing Your Email Inbox.